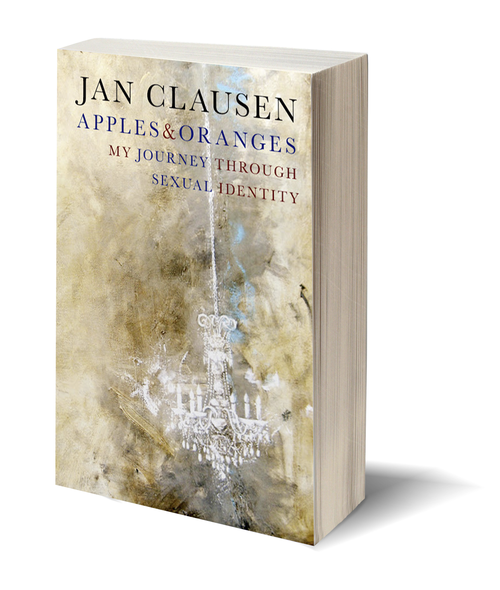 Sexuality and identity are the twin goddesses that lend Jan Clausen’s Apples & Oranges its grace and urgency. In the late 1980s, after more than a decade living within a strong Brooklyn lesbian community with her female lover and their daughter, Clausen travels to a war zone in Nicaragua, where she falls in love with a West Indian male lawyer. Her memoir is brimming with intimate physical and emotional details of her personal journey, but perhaps what sets it apart are the deeply informed historical and philosophical lenses through which she examines her own experience. Deeply felt, intensely thoughtful, gorgeously written, Apples & Oranges is a testament to the power and peril of desire. It is also a dazzling examination of the ways in which our search for love and happiness intersect. What does it mean to be straight? What does it mean to be queer? Jan Clausen gives us not one but many answers to these questions. JAN CLAUSEN is the author of a dozen books in a range of genres, includingVeiled Spill: A Sequence, from GenPop Books (2014). Other recent poetry collections areFrom a Glass House and If You Like Difficulty. Prose titles include the story collectionMother, Sister, Daughter, Lover and the novels Sinking, Stealing and The Prosperine Papers. Clausen's poetry and creative prose are widely published in journals and anthologies; her book reviews and literary journalism have appeared in Boston Review,Ms., The Nation, Poets & Writers, and The Women's Review of Books. A resident of Brooklyn since the 1970s, she maintains close ties to the Pacific Northwest, where she was born and raised. The recipient of writing fellowships from the National Endowment for the Arts and the New York Foundation for the Arts, she taught for many years in the undergraduate creative writing program at Eugene Lang College, the New School. Currently she teaches in the Goddard College MFA in Writing Program and at New York University.